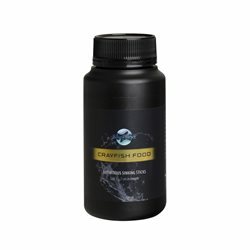 FISH STORE There are 34 products. 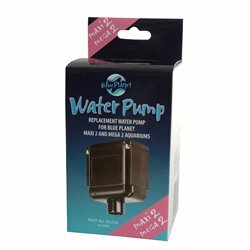 Blue Planet Replacement Pump EG536 To suit CLASSIC 40 50 AA290A MAXI MEGA. 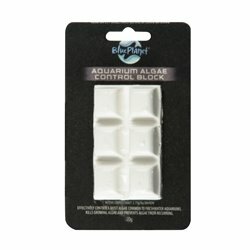 Blue Planet's Heater Panel is an efficient and innovative way of keeping your tank warm. 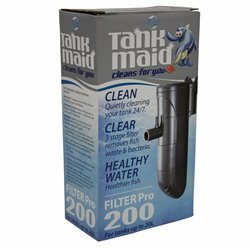 The Blue Planet Tank Maid Internal Filter Pro 200 is designed for small tanks up to 20 litres. 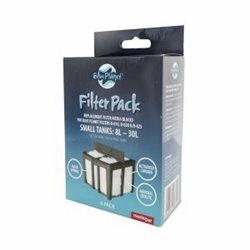 The Blue Planet Tank Maid Internal Filter Pro 1000 is designed for tanks up to 100 litres. 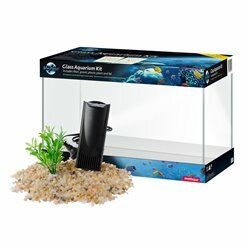 This 8L glass aquarium from Blue Planet features a sleek black hood, inbuilt 3 stage filter, energy efficient high powered LED lighting and a 2.5w heater. 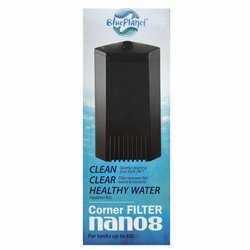 The discrete Corner Filter Nano features unique styling, adjustable flow and an easy to use design for hassle free maintenance. 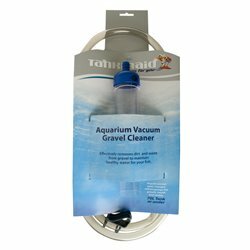 The Eco Cloth Aquarium is perfect to cleaning both the inside and outside of all glass & acrylic aquariums without scratch the surface. 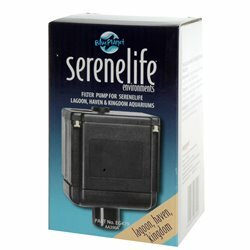 Filter Pump for SereneLife for EG454 Classic 70, EG516 Lagoon, EG519 Haven, & EG520 Kingdom Aquariums. 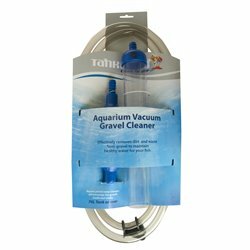 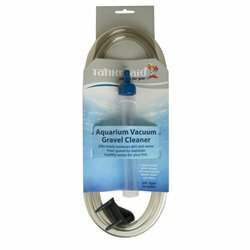 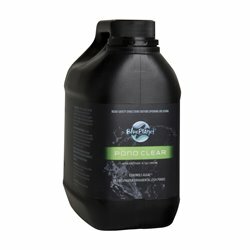 Tankmaid Gravel Cleaner is designed to make removing dirt and debris from your fish tank easy, quick, and efficient! 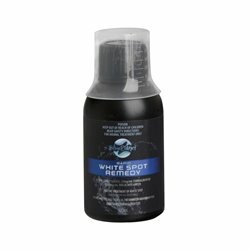 White Spot is a common fish parasite that can be introduced via new fish, plants etc. 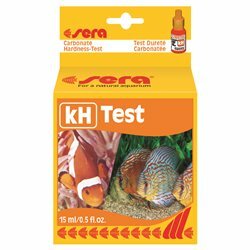 These parasites appear as small white spots (pin head size) on the fish's body & fins. 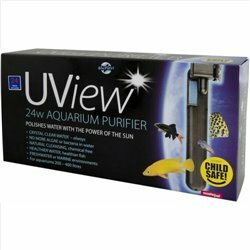 Unless prompt action is taken, fatalities will occur. 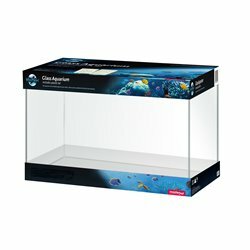 A basic 30L Aquarium without the frills so you can add your own lighting and special touchs! 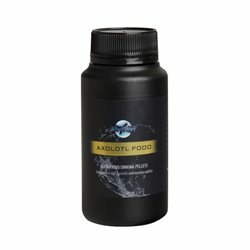 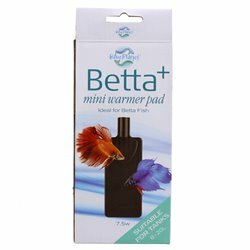 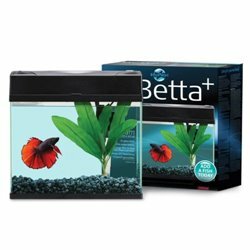 Besides the usual wool and activated carbon, these handy media blocks also include Zeolite which removes ammonia build ups from uneaten food & fish waste, keeping the water clearer for longer. 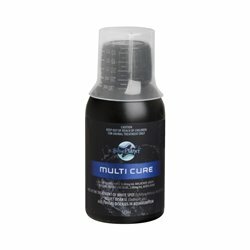 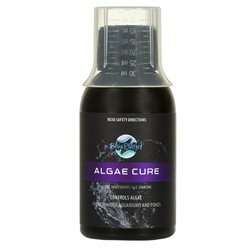 Blue Planet Multi Cure is a broad spectrum medication for use as an aid in the treatment of the following common diseases of freshwater (tropical and cold water) aquarium fish. 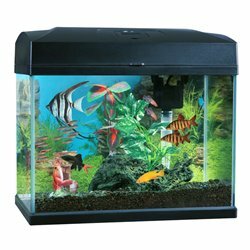 This tank will be the perfect home for your fish. 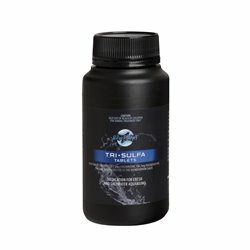 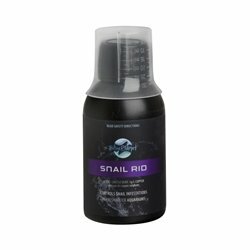 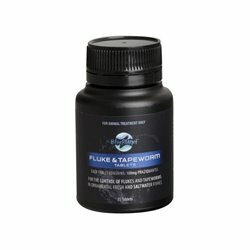 Blue Planet Tri Sulfa Tablets are a medication used to control fungal and bacterial infections in both fresh and saltwater aquariums. 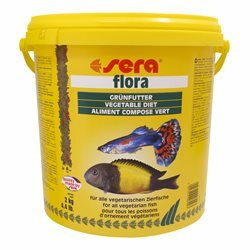 It will aid in controlling: White spot, Mouth and body fungus, Fin and tail rot and other external bacterial infections. 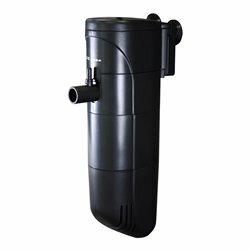 The Blue Planet Tank Maid Internal Filter Pro 700 is designed for tanks up to 70 litres. 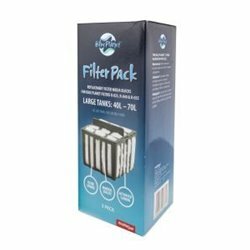 The Blue Planet Tank Maid Internal Filter Pro 400 is designed for tanks up to 40 litres.